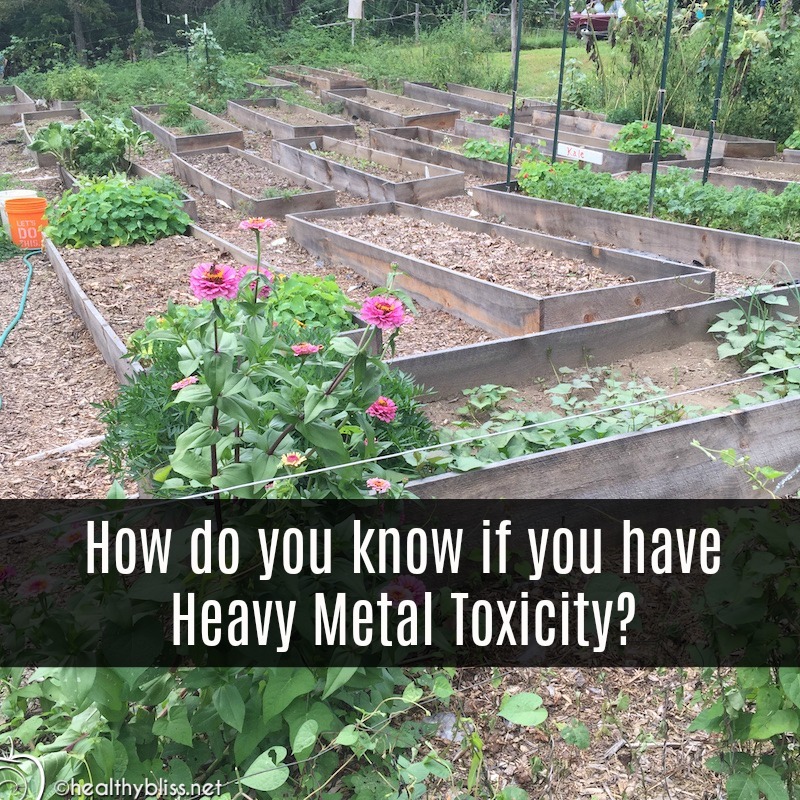 A Heavy Metal Detox should be done at some point on your healing journey. 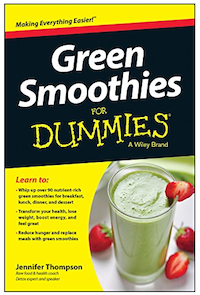 You can do all the raw food eating and colon cleansing you want, but that will not take heavy metals out of the tissue. I highly recommend this for anyone who has already done a few fasts already to avoid any damage to the central nervous system. 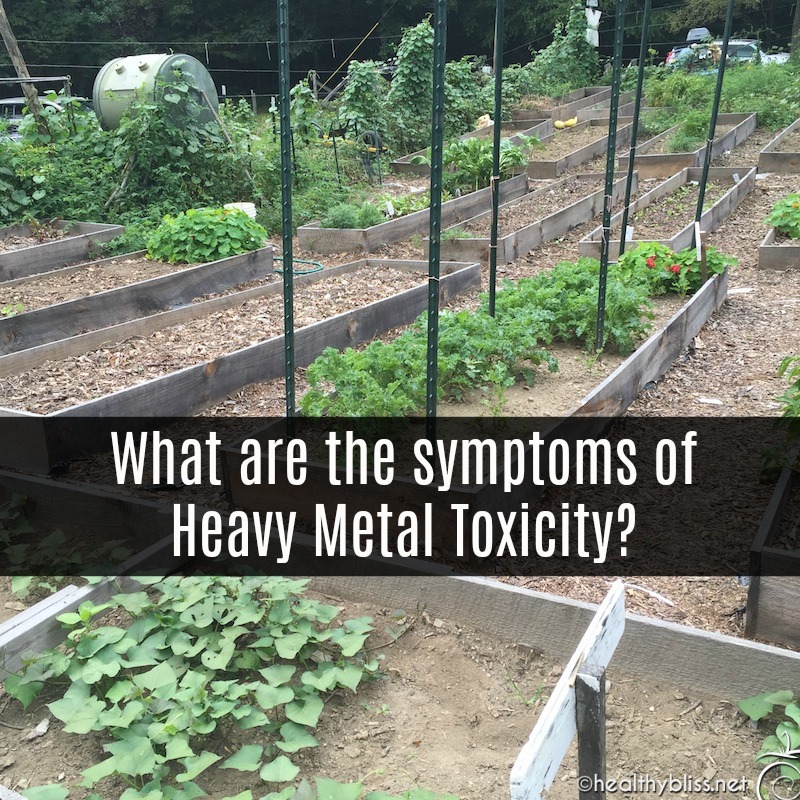 If you are experiencing any unusual numbness, bleeding of the gums, dizziness, fatigue or metalic taste in your mouth, you could very easily have heavy metal accumulation. Severe reactions to heavy metal contamination can lead to learning disabilities, impaired brain function, confusion and weakened immune system. The best heavy metal cleanses will balance the ‘push’ and ‘pull’ effect so you have minimal reactions. This cleanse is meant to be done while eating. 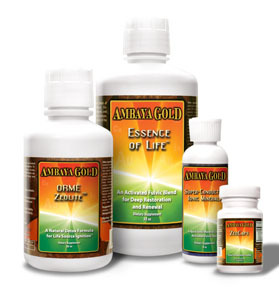 I recommend the Ambaya Gold Heavy Metal Detox Program. Ideally, you should do a minimum of 2 months for this detox to be effective and have a better chance of eliminating old arsenic, lead, cadmium, and mercury. Minerals are absolutely essential for your system’s healthy and are the foundation for creating a healthy body and clear mind. 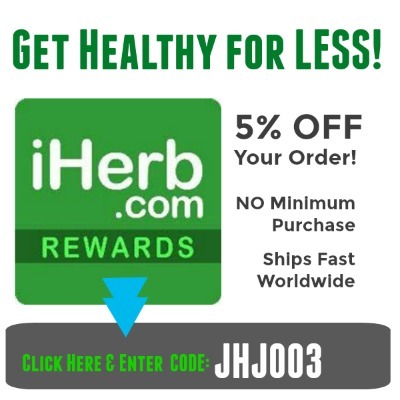 Liquid minerals are much more easily absorbed than capsules. Low mineralization levels can cause fatigue and lead to a wide range of health problems. 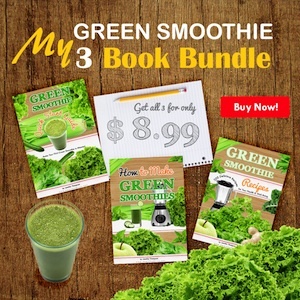 A Daily Green Smoothie is a great way to boost your mineral levels.